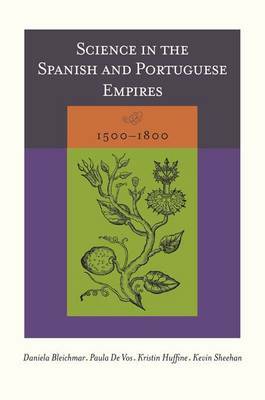 Buy Objects in Motion in the Early Modern World by Daniela Bleichmar from Australia's Online Independent Bookstore, Boomerang Books. 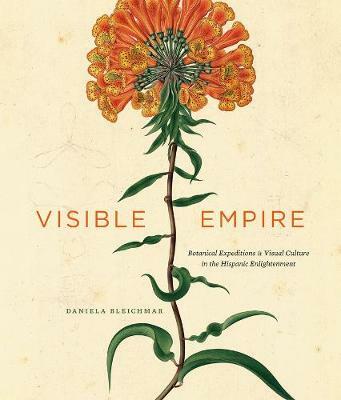 Daniela Bleichmar is Associate Professor of Art History and History at the University of Southern California. 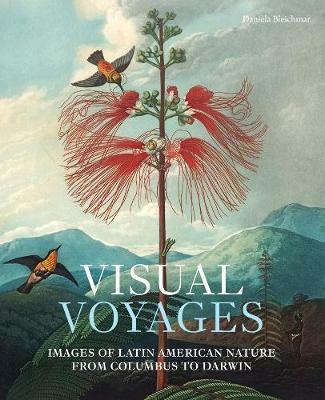 She is the author of Visible Empire: Botanical Expeditions and Visual Culture in the Hispanic Enlightenment (2012), and co-editor of Collecting Across Cultures: Material Exchanges in the Early Modern Atlantic World (2011) and Science in the Spanish and Portuguese Empires, 1500 1800 (2009). 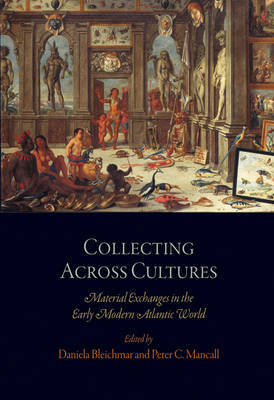 Meredith Martin is Associate Professor of Art History at New York University and the Institute of Fine Arts. She is the author of Dairy Queens: The Politics of Pastoral Architecture from Catherine de Medici to Marie-Antoinette (2011), and co-author of Period Eye: Karen Kilimnik s Fancy Pictures (2007).